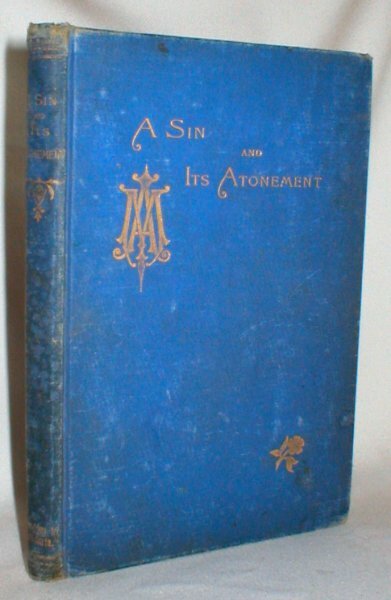 Original blue cloth lettered in gilt on boards. 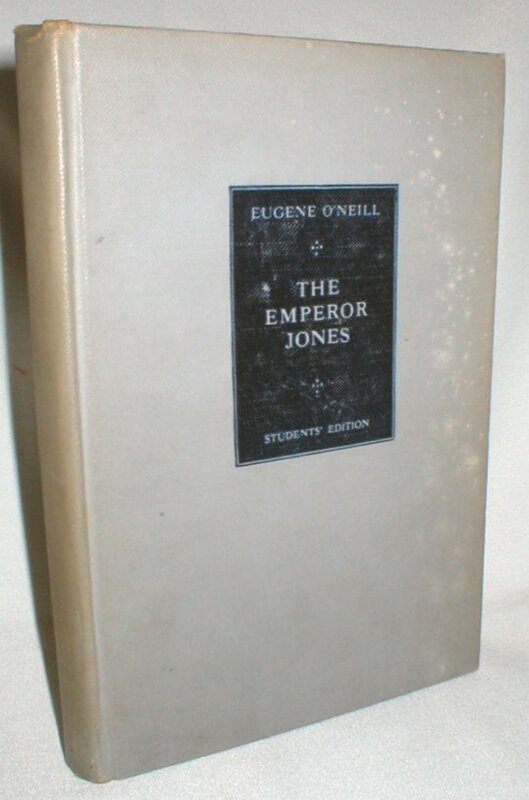 Covers soiled and corners worn, but holding together well. Interior clean and unmarked. 106 pp. 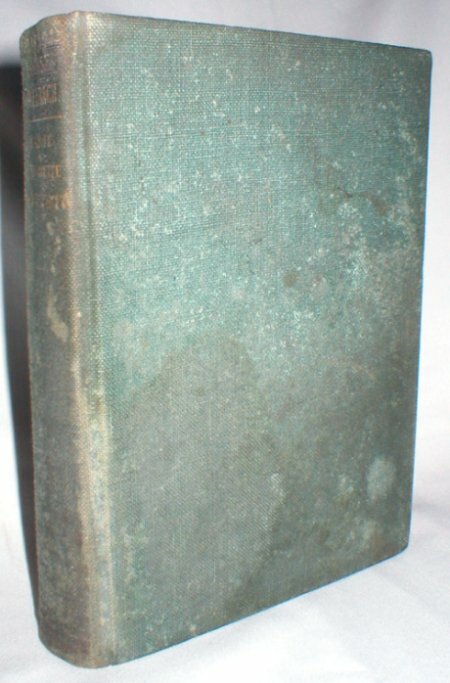 The Homesteaders, Boyles, Kate and Virgil D.
Green cloth with large colour pastedown. See blog by Ron Scheer if you don't mind being "spoiled." Buddies in the Saddle. 346 pp. 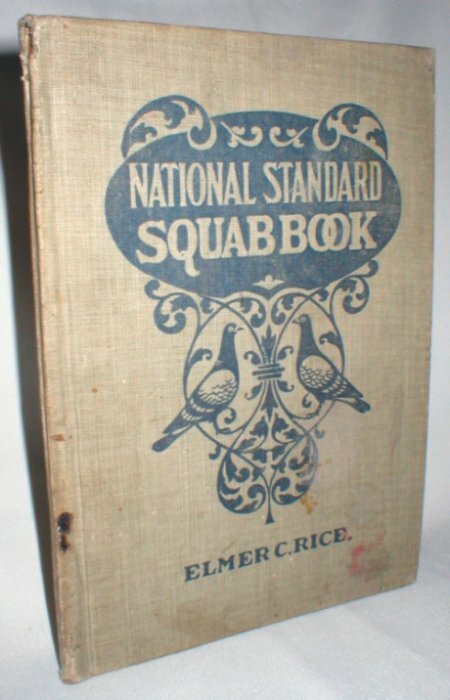 National Standard Squab Book, Rice, Elmer C.
Brown softcover. 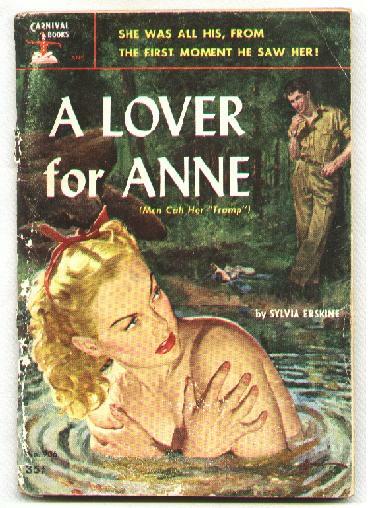 Originally published as Hair from a Black Stallion's Tail (1982). 50 pp. Original dark green cloth on boards. DJ has minor wear to head. Previous owner's name. 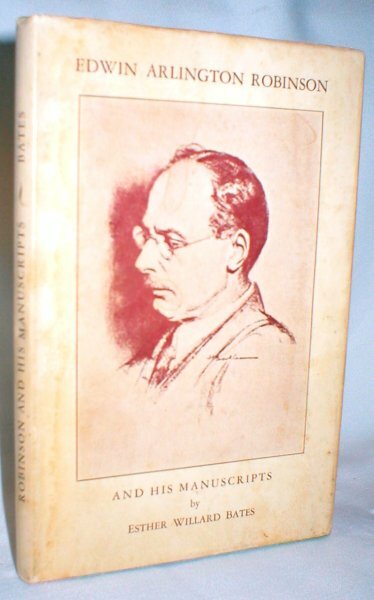 Revision of a manuscript by Professor Morton which he left behind in 1945. 120 pp. Red cloth on boards. Pastedown title panel. 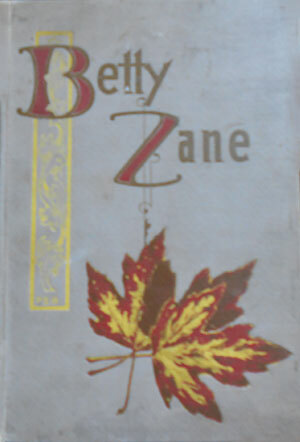 Previous owner`s name. 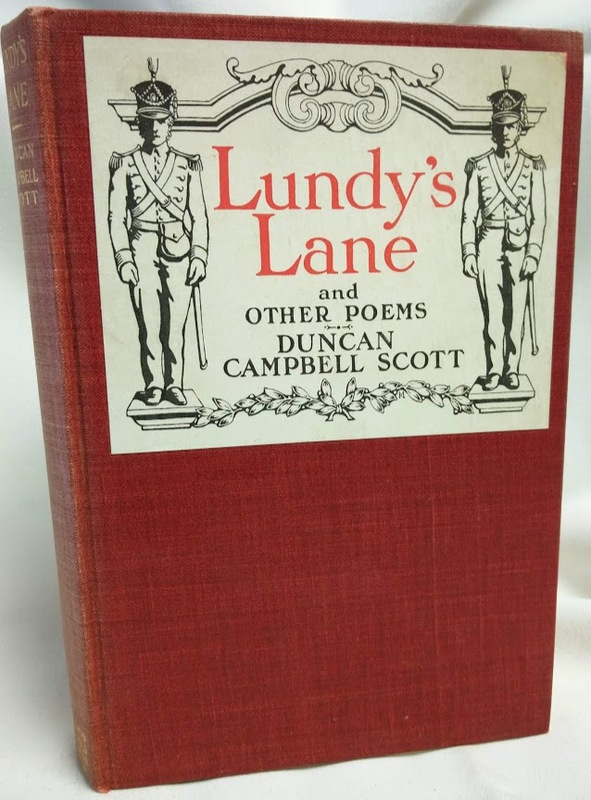 Book opens with The Battle of Lundy`s Lane. 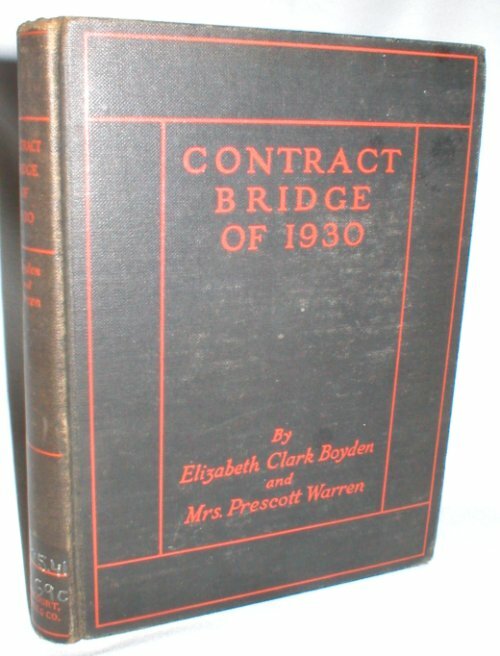 194 pp. 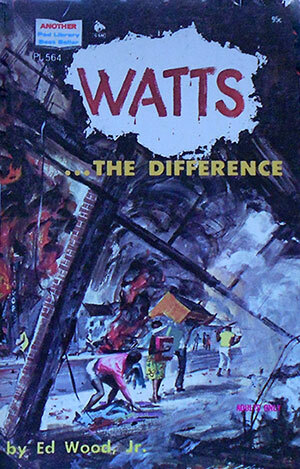 Used Condition: Good Minus, Jacket: No Jacket, Everett, Walter H.
Vol. 8 of 18. 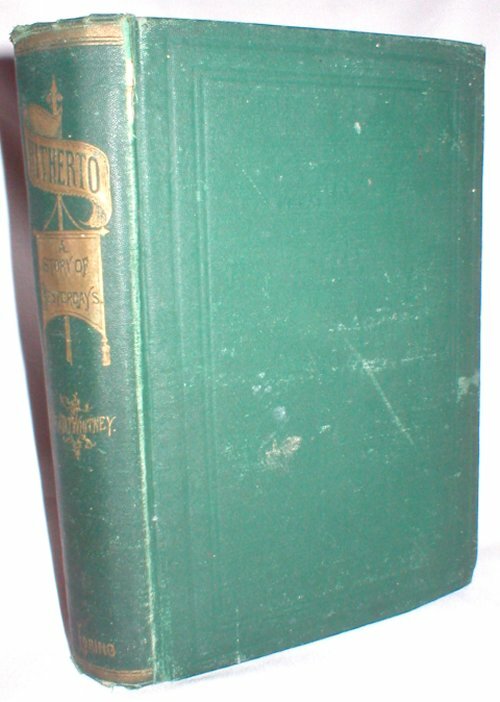 Green cloth, 566 pp., TEG . 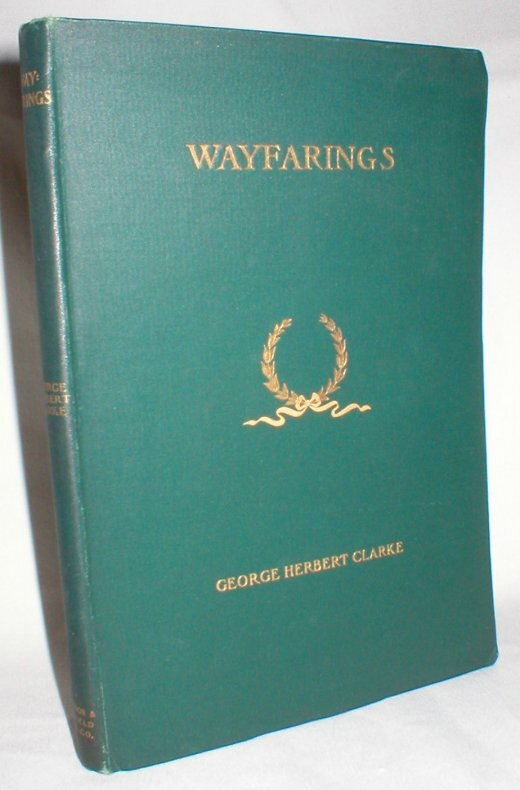 Cover shows evidence of mildew, and first 22 pages waterstained, but quite readable. 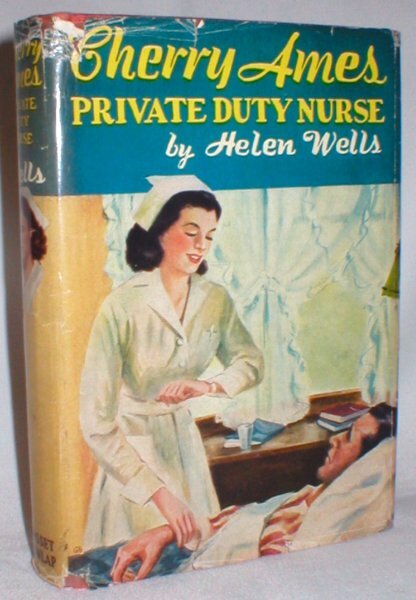 Used Condition: Good, Jacket: Good, Everett, Walter H.
Original pictorial soft cover on grey card stock. 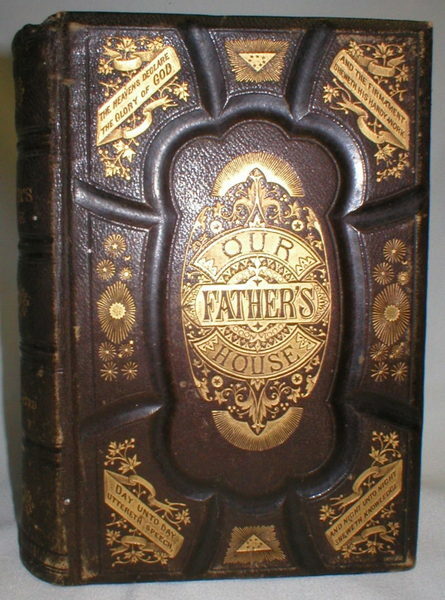 Text is English, with some quotations in French. 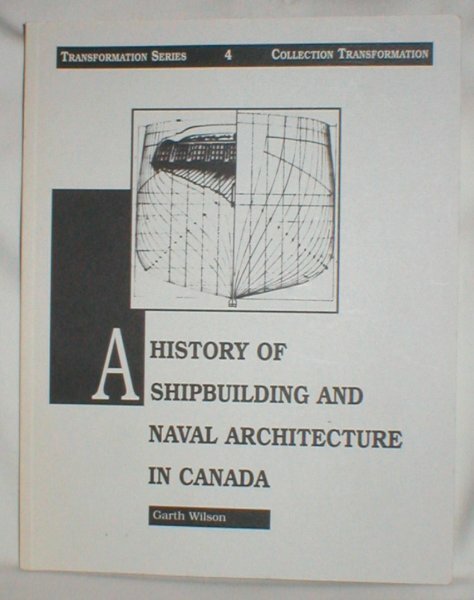 Calls Canadian shipbuilding the "child of war." 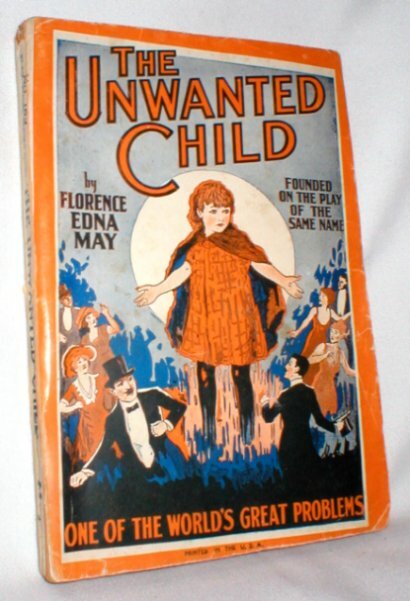 An overview with bibliography. 93 pp. 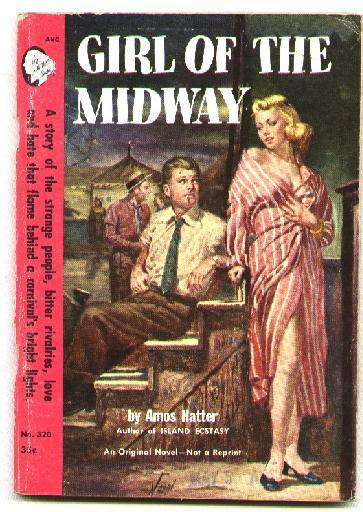 Pathfinders of the Great Plains; Vol. 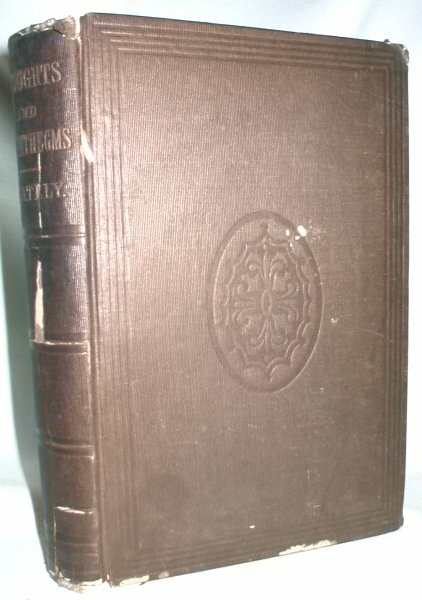 19, Chronicles of Canada, Edited By George M. Wrong and H.H. Langton, Burpee, Lawrence J.
Maroon cloth on boards. 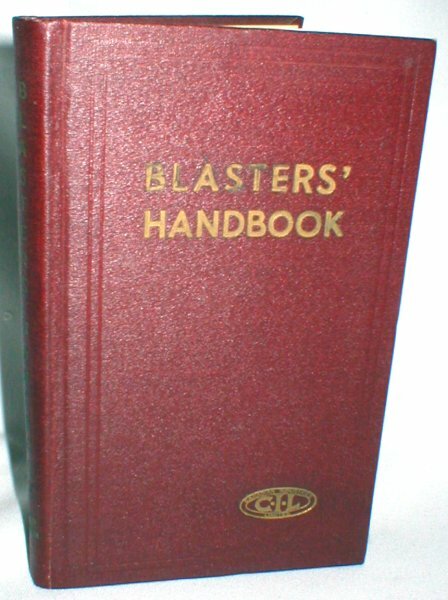 Previous owner's name. Part VI, Pioneers of the North and West, continued. 116 pp. Blue cloth on boards. Unclipped DJ. No writing or damage. 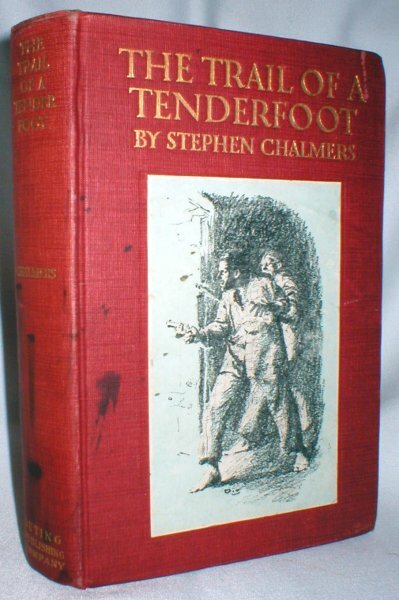 Biography of a politician who could do no wrong (in the eyes of some) by a renowned children's author. 220 pp. 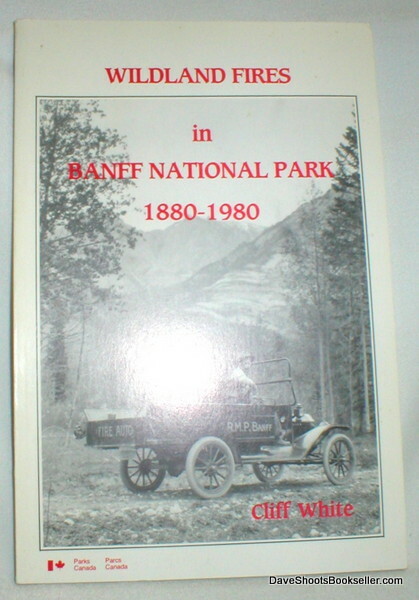 Original white soft cover booklet of 73 pp. No writing or damage. 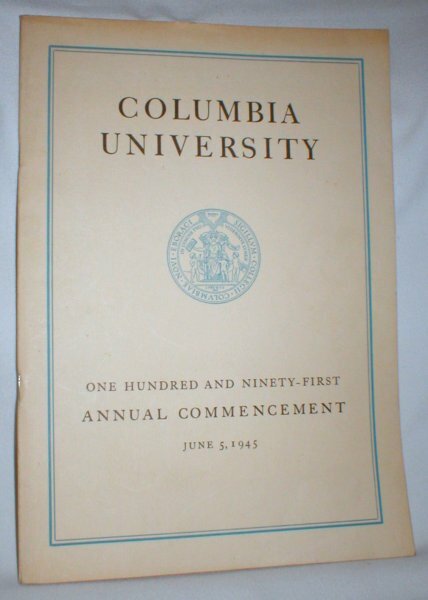 Complete program lists recipients of degrees of various departments. 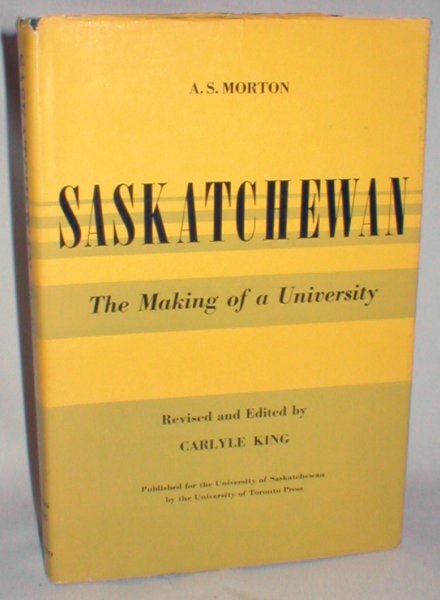 Brief history of the university. 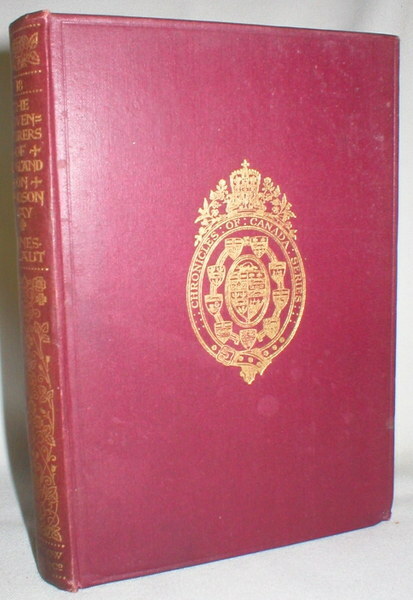 The 'Adventurers of England' On Hudson Bay; Vol. 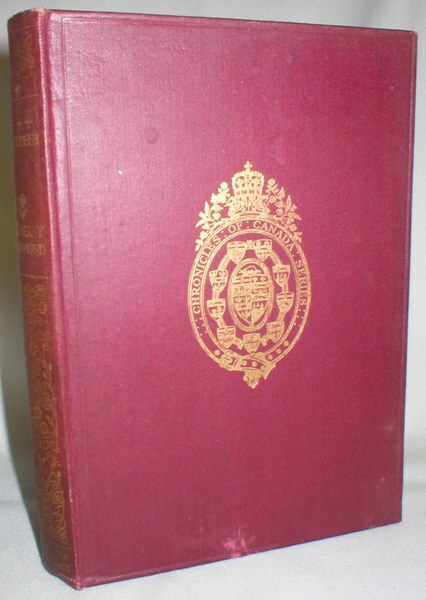 18, Chronicles of Canada, Edited By George M. Wrong And H.H. 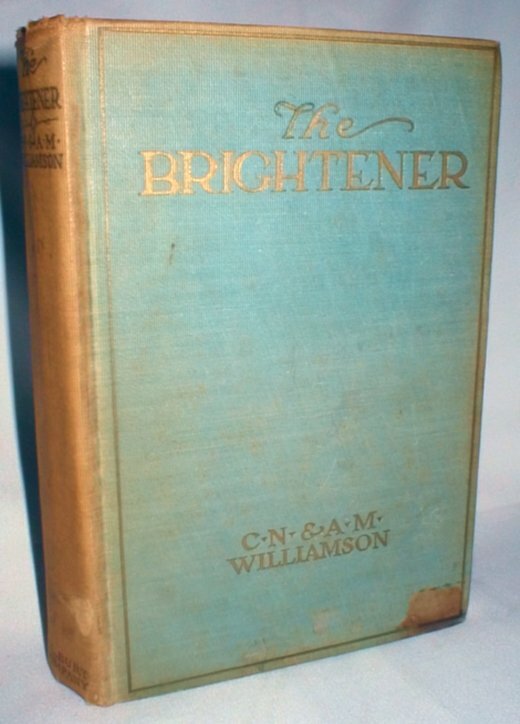 Langton, Laut, Agnes C.
The Brightener, Williamson, C.N. And A.M. 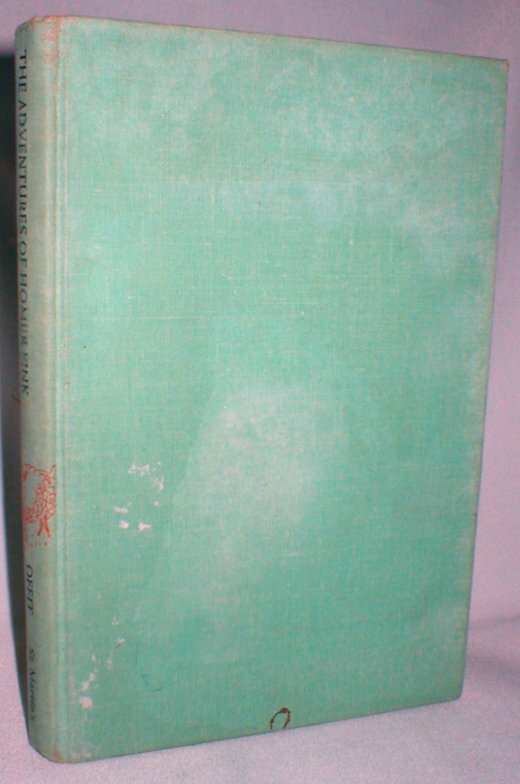 The Real Paradise; Memories of Africa 1950-1963, Davidson, Ann M.
Recently at home in St. Andrews, N.B., the author lived for 13 years in Nyasaland, which became Malawi. An inspired correspondent. Large foldout map. Laid in is an ad from Scottish World. 548 pp. 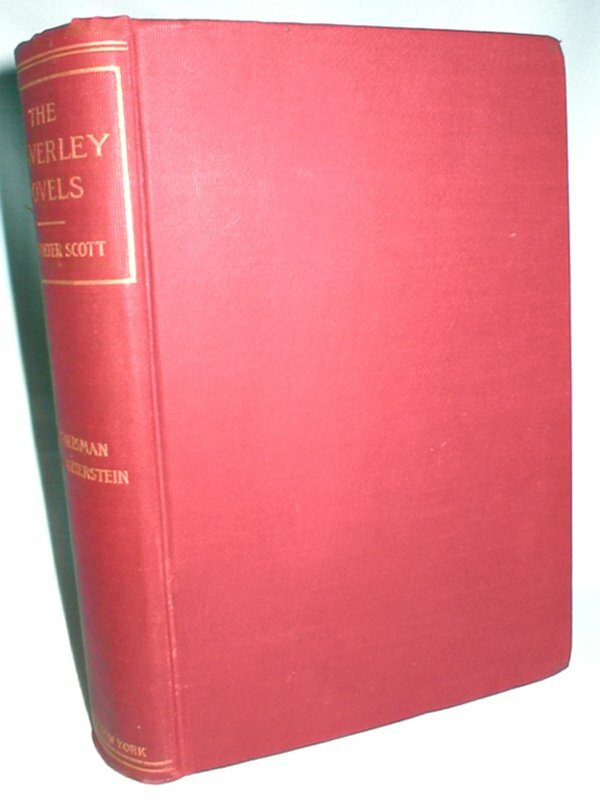 Bright maroon cloth with gilt spine lettering. Two long historical novels under one cover, each with front. and index. Talisman - 490 pp. Anne of Geierstein - 526 pp. 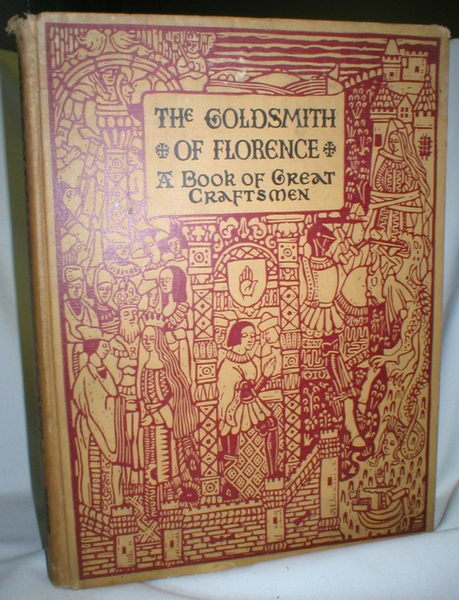 plus Notes and Glossary. 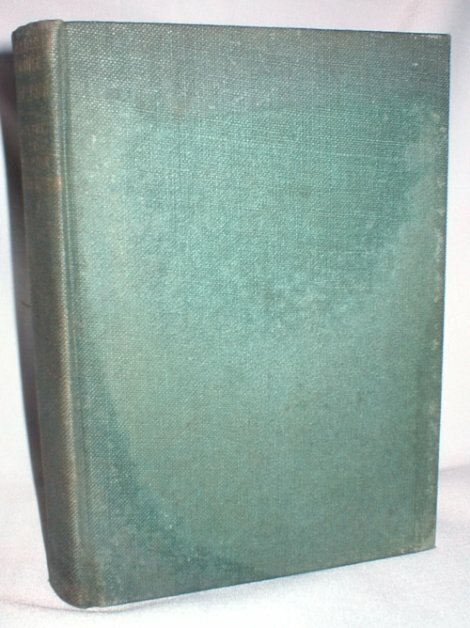 Louis Robichaud; A Decade of Power, Stanley, Della M.M. The little Acadian premier who gave K.C. Irving headaches. 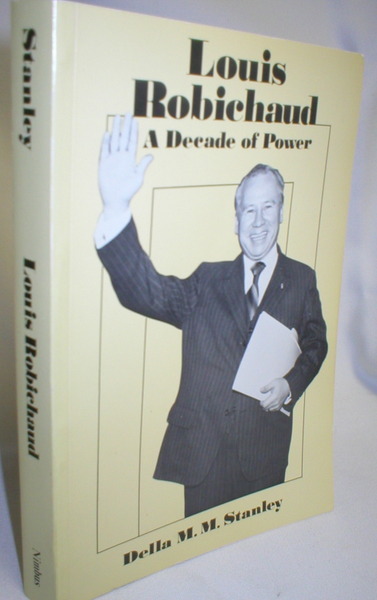 Elected at age 35, Robichaud is credited with massive reform legislation. 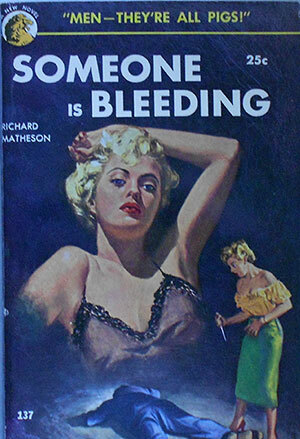 The author has a PhD, from the University of New Brunswick. 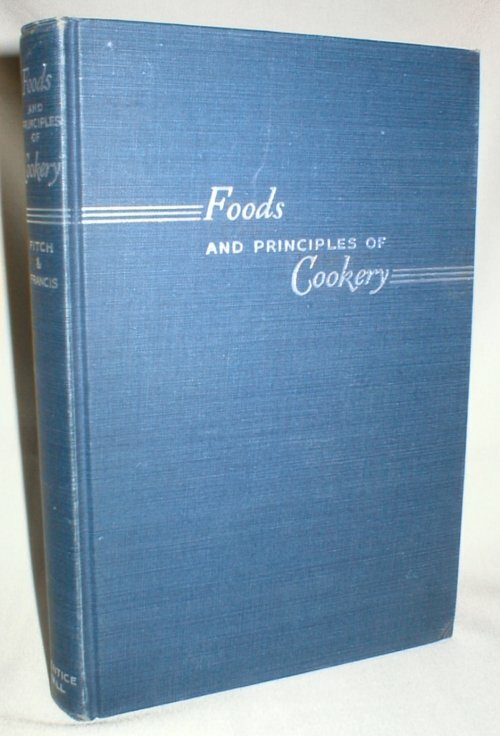 Foods and Principles of Cookery, Fitch, Natalie K. And Francis, Charlotte A. Used Condition: Fair, Jacket: No Jacket, Stevens, W.D. 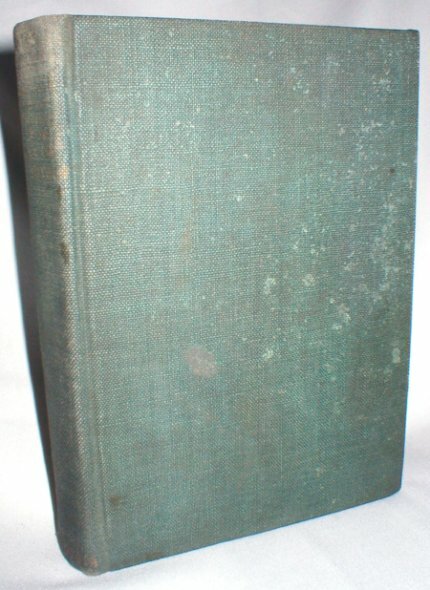 Colour pictorial boards, P.O.N., 64 pp. 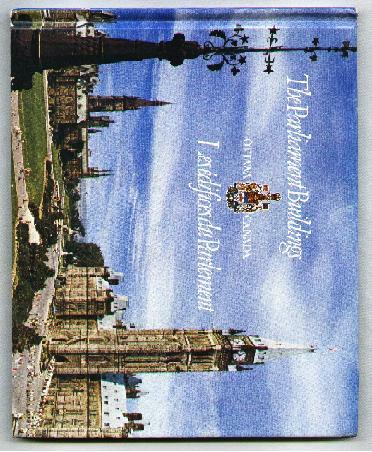 "A complete tour of the Parliament buildings, rich in the roots of Canadian history" by means of colour photographs of all buildings and grounds. 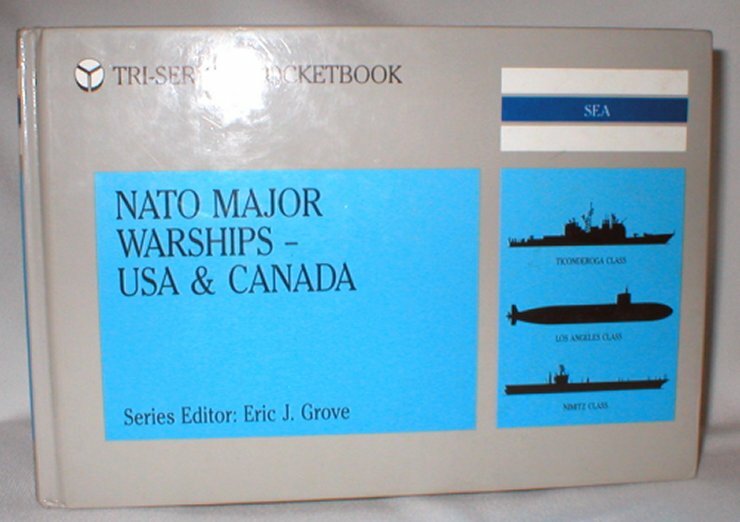 NATO Major Warships - USA and Canada, Grove, Eric J. 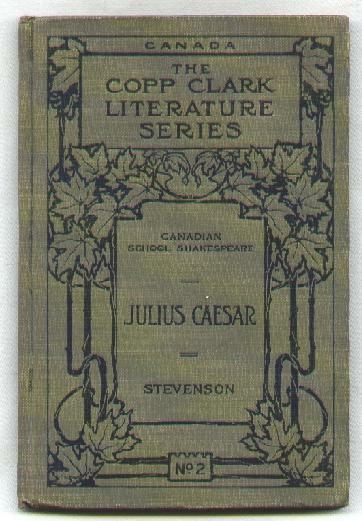 Dark green cloth with gilt lettering and design. 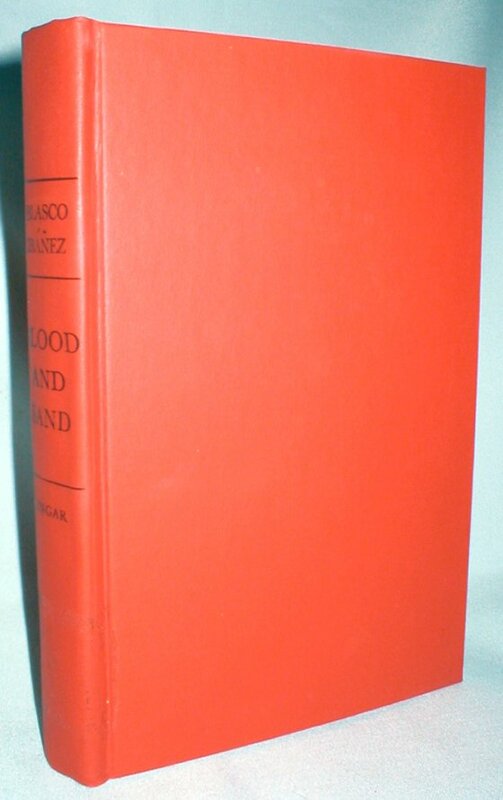 Bound-in B/W plates of paintings by Guercino, Graf Harrach, H. Hofmann, and others.94 pp, several uncut. 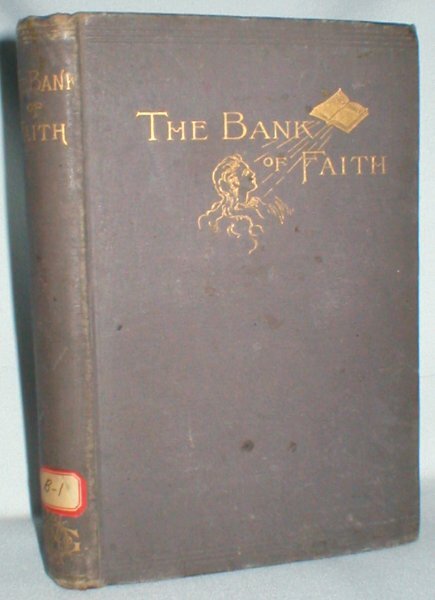 Maroon cloth, gilt lettering, both hinges cracked but holding. 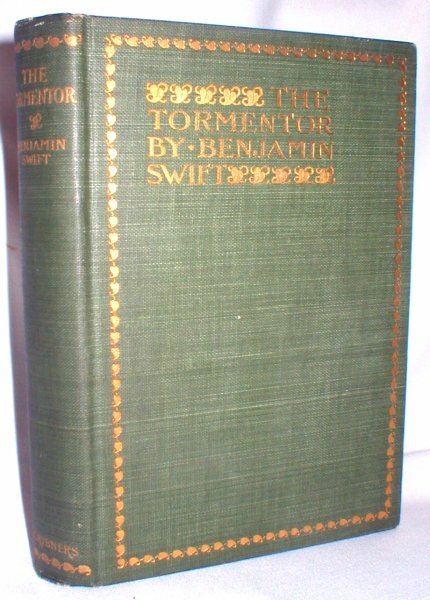 Said to be the author's first novel, and believed to be a First Edition. Clean and easily readable. 345 pp. 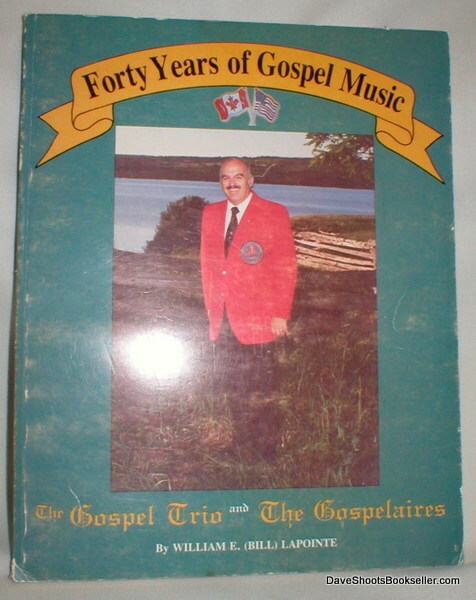 A Biographical Sketch of the Late Rev. 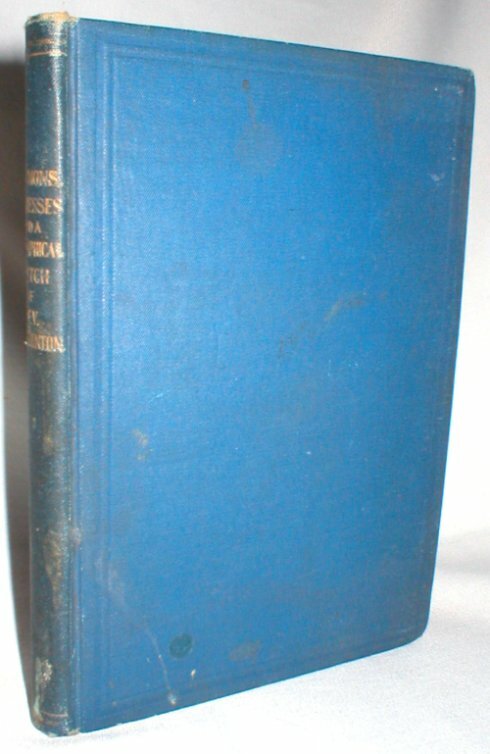 Job Shenton, Shenton, M.J.
Black and white photos of historic dwellings, outbuildings, and related scenes of Woodstock, N.B. 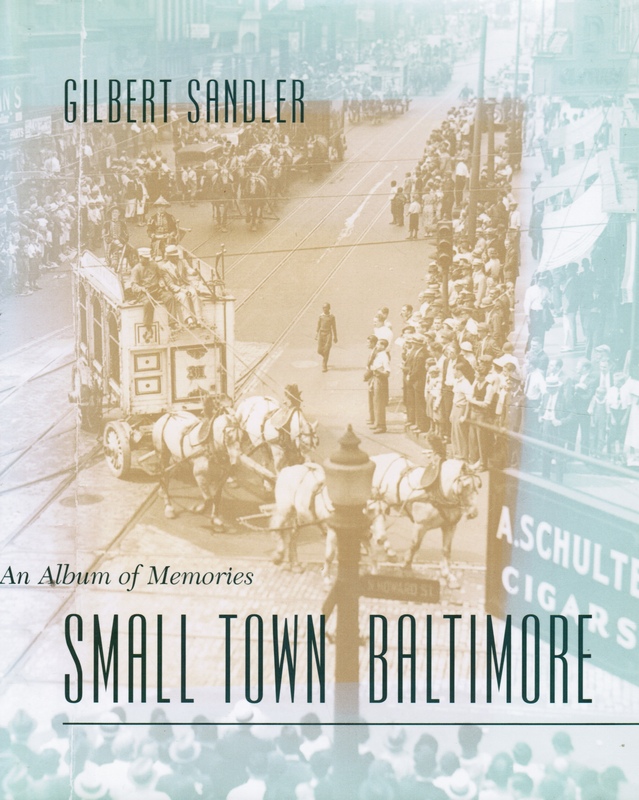 107 pp. 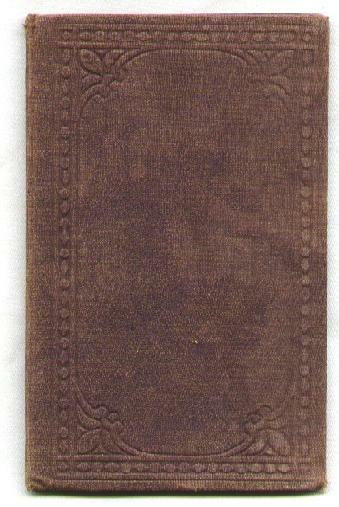 Dark brown cloth decorated in gilt on boards. Wear to head and foot of spine. No reviews found. Complete table of contents. 523 pp. Tecumseh; Vol. 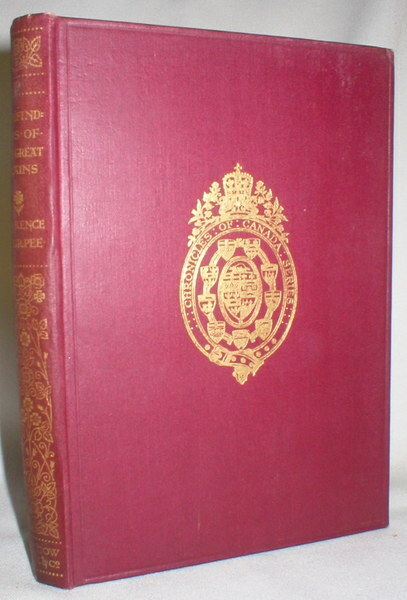 17, Chronicles of Canada, Edited By George M. Wrong and H.H. 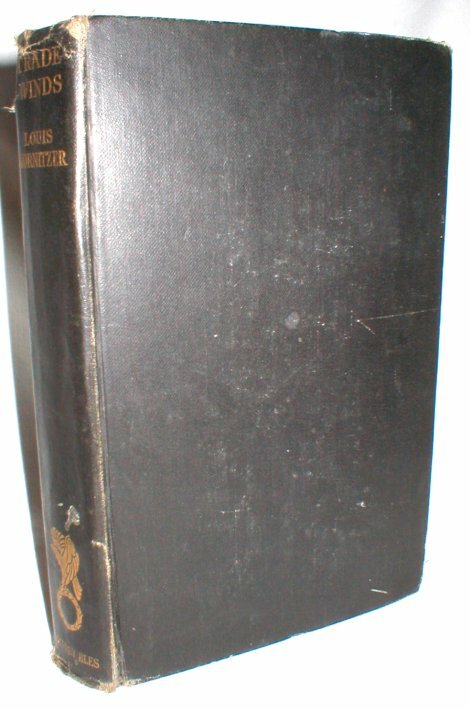 Langton, Raymond, Ethel T.
Photo cover paperback of 324 pp. 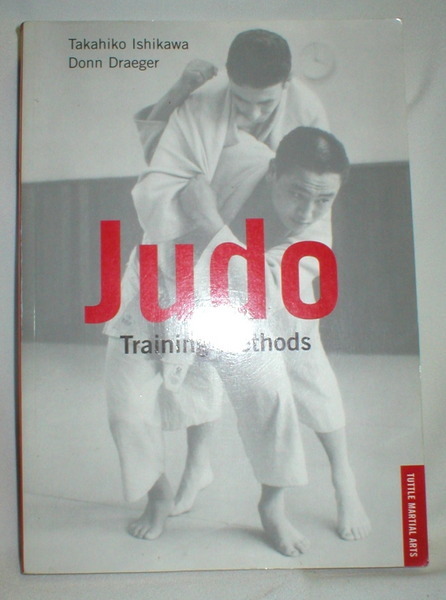 Physical Judo Re-examined, Exercises and Muscle Groups, Kinesiological Principles, Judo Training, Weight Training, Training Routines, Exercises, and Appendices. 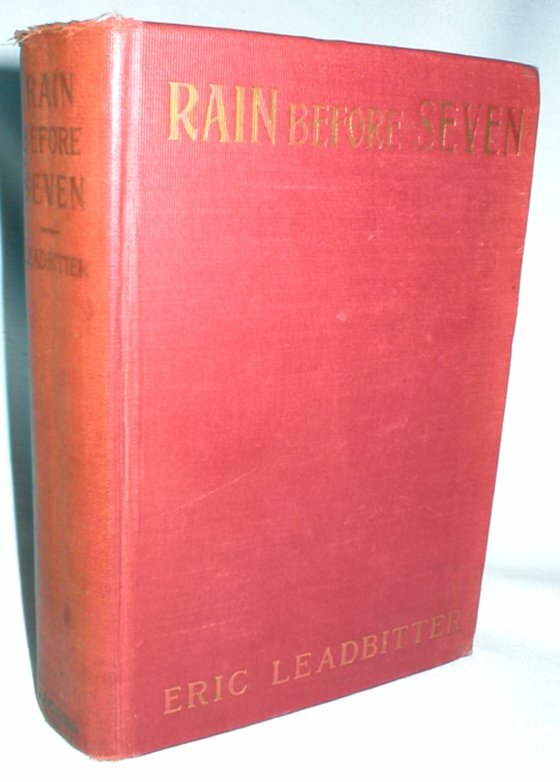 Used Condition: Fair, Jacket: No Jacket, Everett, Walter H.
25 Different views all in colour. 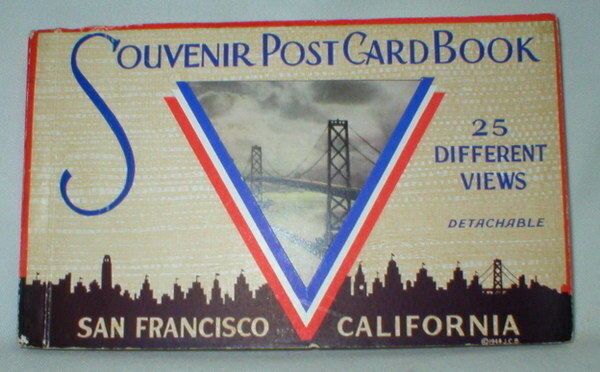 Chinatown, Golden Gate Park, and many others. Designed to be detachable, all cards are present and still firmly attached. No writing. 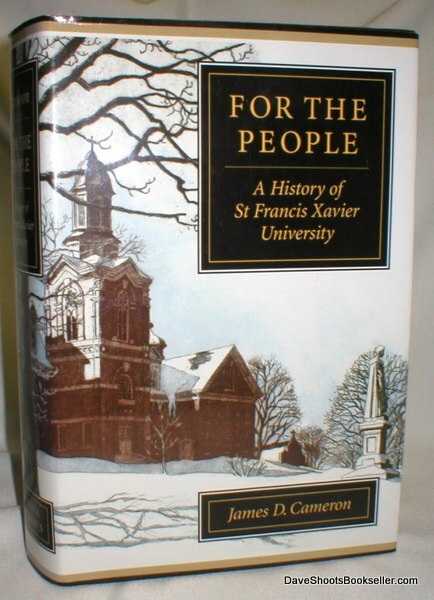 For the People: A History of St. Francis Xavier University, Cameron, James D.
Black cloth on boards. Unclipped DJ. No writing or damage. 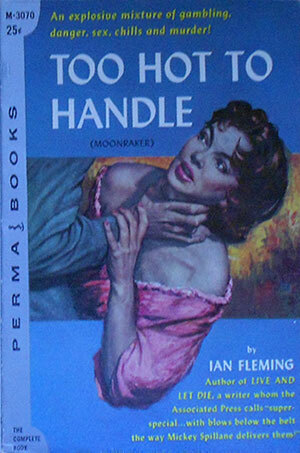 Heavy book will need extra postage. 551 pp. A perfect gift. 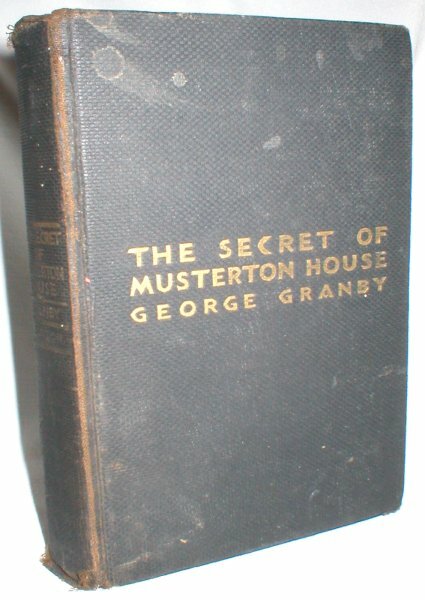 Original brown cloth with blindstamped decoration on front and back covers and giltstamped lettering on spine. Corner and edgewear. Spine has been repaired to mend several tears. Some foxing. 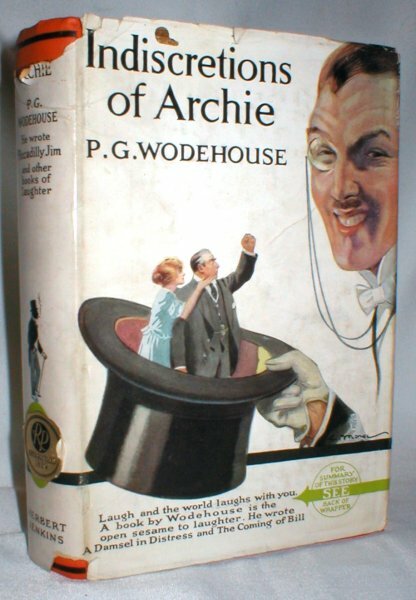 Indiscretions of Archie, Wodehouse, P.G. 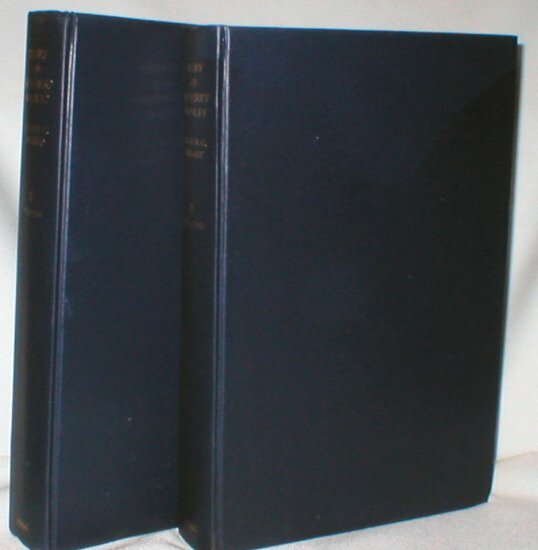 The Diary of Humfrey Wanley 1715-1726 (Two Volume set), Wright, C.E. 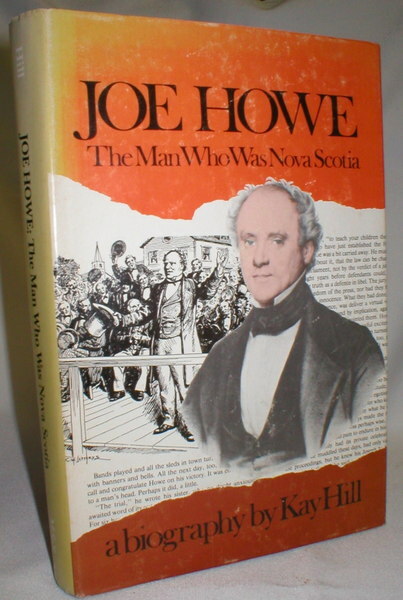 And Wright , Ruth C.
New Brunswick; Its History and Its People, Spray, William A./ Spray, Carole L.
First People. Acadia. Loyalists. Immigrants. Travel and Transport. Fishing. Agriculture. Forestry. Shipbuilding. Government. 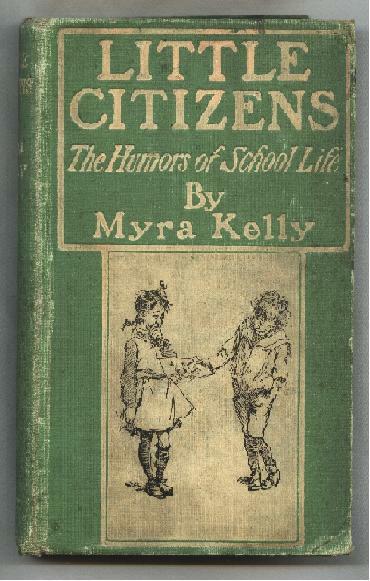 Suggested Elementary Social Studies. Previous owner's name. 240 pp. 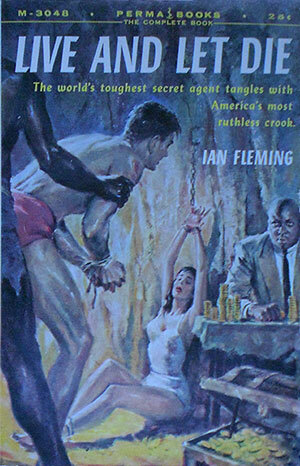 Original pictorial soft cover. No. 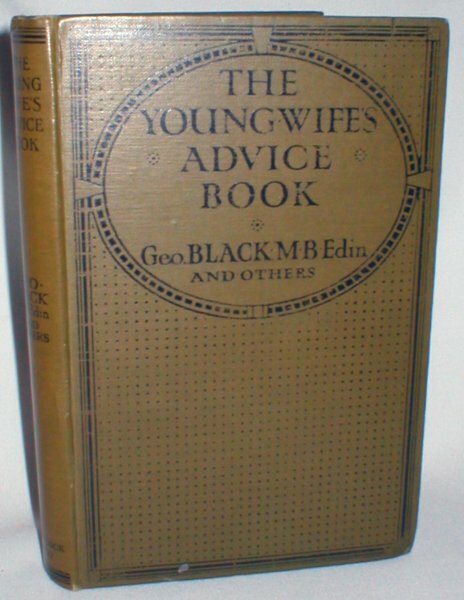 109 Play Book Series. 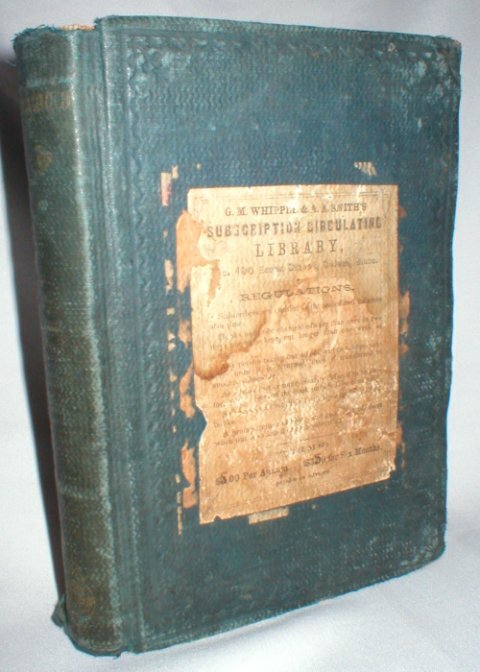 Intact, but cover starting to separate. 128 pp.